For ladies that are looking for a gorgeous and comfortable look that your going to want to wear everyday with your favorite jeans or shorts these are going to be the shoes for you! 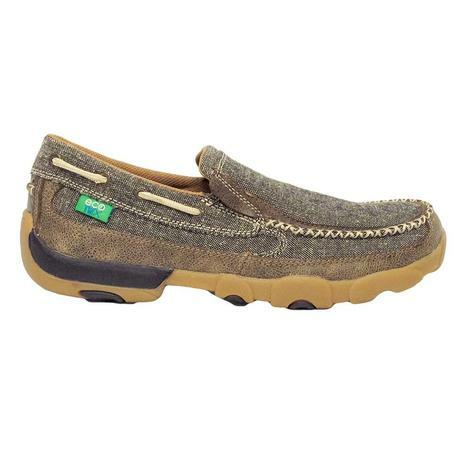 They feature soft full grain leather combined with a molded outsole specially designed to provide maximum comfort along with slip-resistant feature. 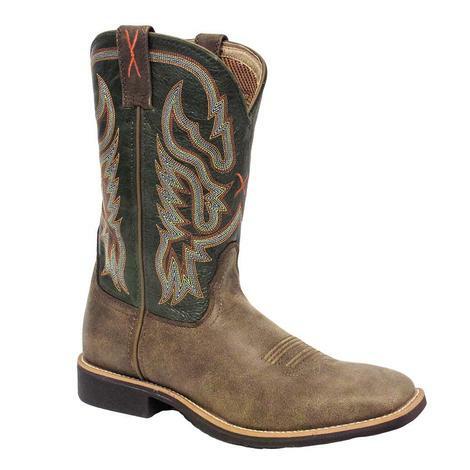 This boot is comfortable enough to wear every day, and also durable enough for long walks on the trail without the fear of a snake bite. 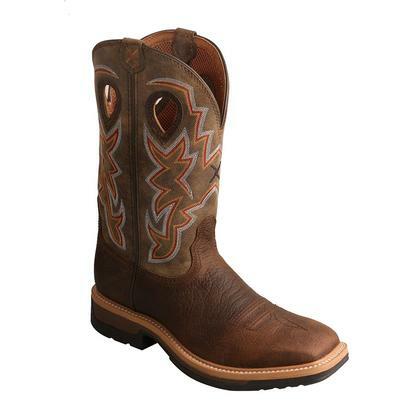 Featuring a waterproof composite toe this boot has the standard Twisted X comfort insole and built-in composite shank for stability and a padded collar provides ankle support. 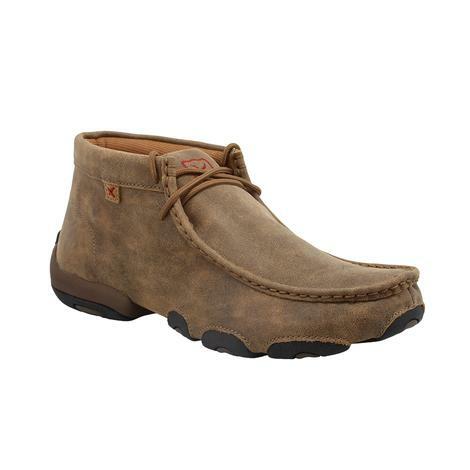 This is Twisted X's Moc Toe Bomber, featuring full grain leather and Twisted X's patented CellStretch comfort technology, to make certain that every step taken is supported by total comfort. 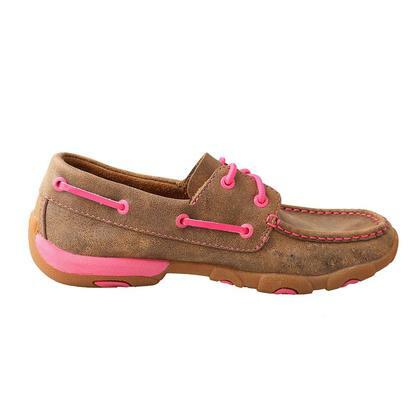 The rubber outsole provides the stability your needing to take you from one adventure to the next. 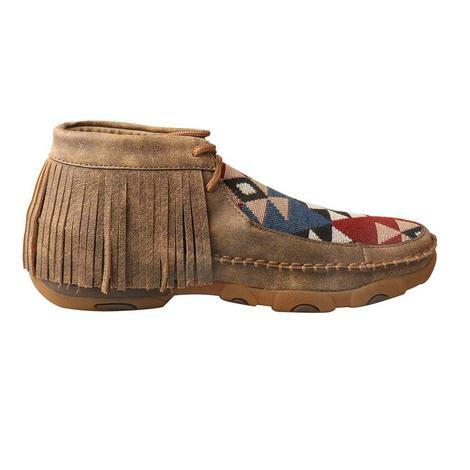 These driving moccasins by Twisted X are built with a special, dual-lasted construction that provides maximum flexibility. 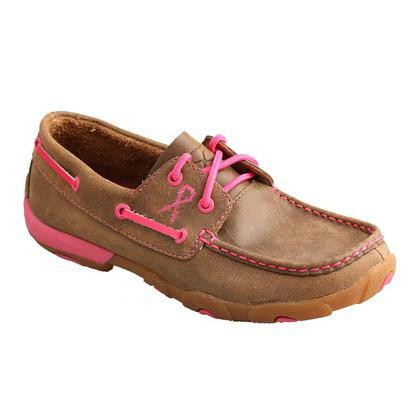 The leather upper with rubber outsole provides slip resistance, and the moisture-wicking, antibacterial, washable molded footbed provides all day comfort. 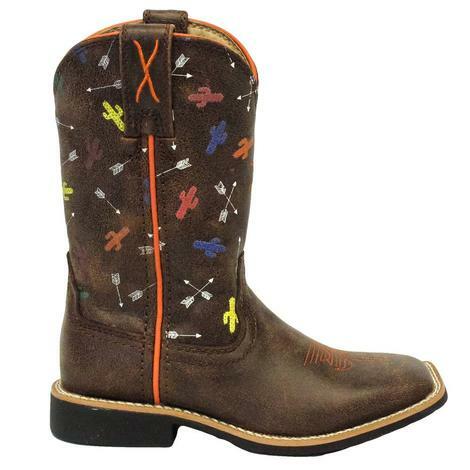 These boots by Twisted X have a colorful cactus and arrow print shaft with easy wear pull tabs. 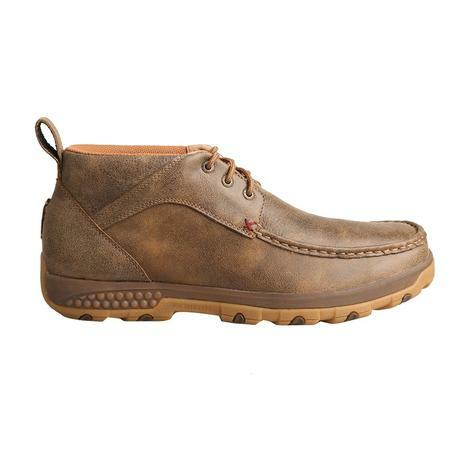 Other features include a square toe, a slip and oil resistant crepe outsole, genuine leather construction and a block heel. 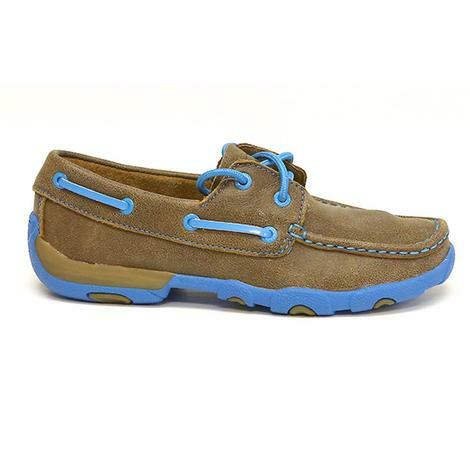 Twisted X casual boat shoes feature a washable molded footbed that ensures moisture-wicking for all-day comfort. Twisted X is also committed to planting a tree for each pair of ECO Twist shoes shold. 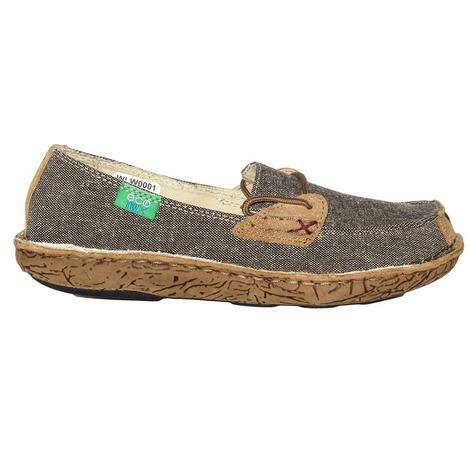 Each ECO Twist shoe is constructed from fabric created by recycled water bottles. 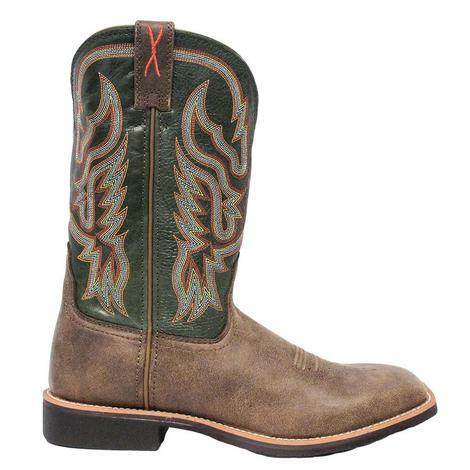 This boot by Twisted X has a subber outsole and midsole with an XSD insole for added stability. 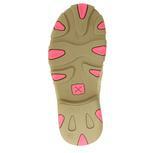 The insoles are moisture wicking and antibacterial. 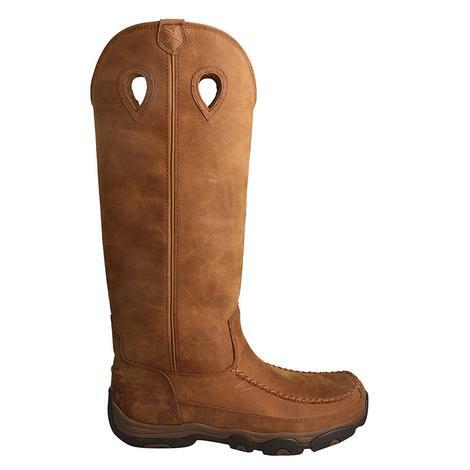 This boot by Twisted X has a 50K outsole which is heavy duty and a rubber midsole for added comfort and support. The attached heel will pull loose if you happen to get it hung up on something. 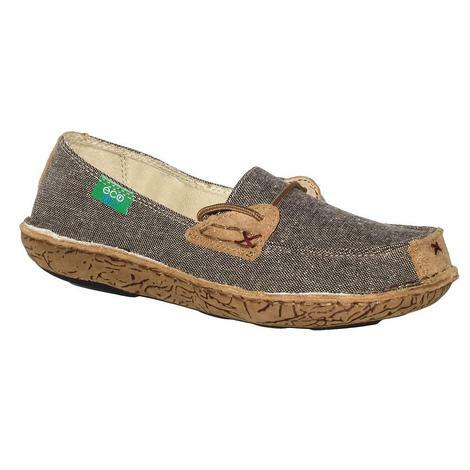 The SD footbed is super comfortable and also moisture wicking, antibacterial, and machine washable. 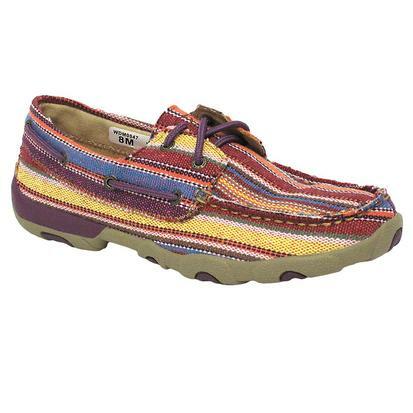 This moc by Twisted X is truly a joy to wear. 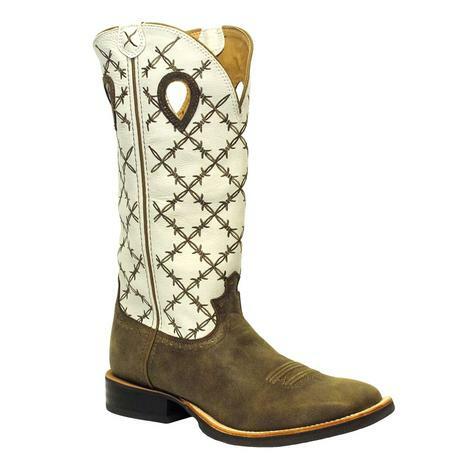 The outsoles are built with a special, dual-lasted construction that provides maximum flexibility. 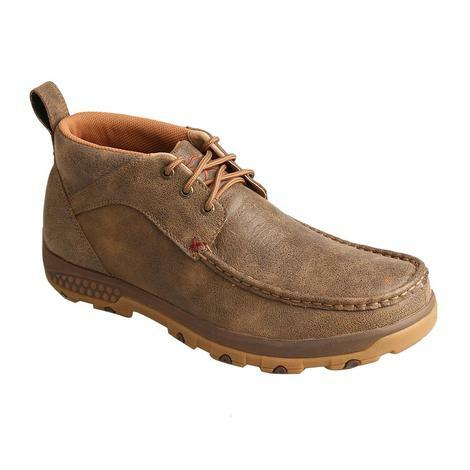 Leather upper with rubber outsole provides slip resistance, and the moisture-wicking, antibacterial, washable molded footbed provides all day comfort. 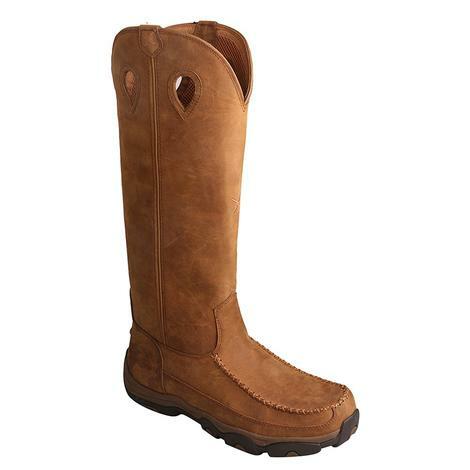 This waterproof boot features the XSD insole for fit and stability and an antibacterial, moisture wicking footbed for all day comfort. 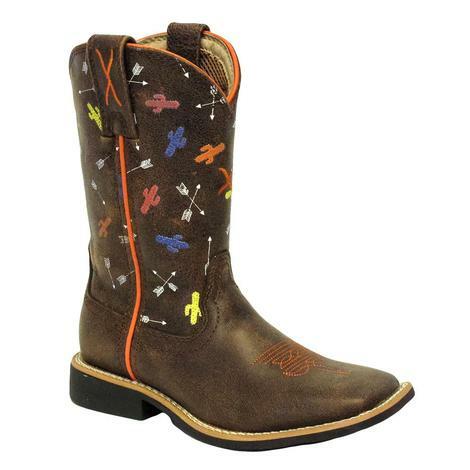 This is a very durable work boot, and has a little less weight than traditional work boots. Steel toe. 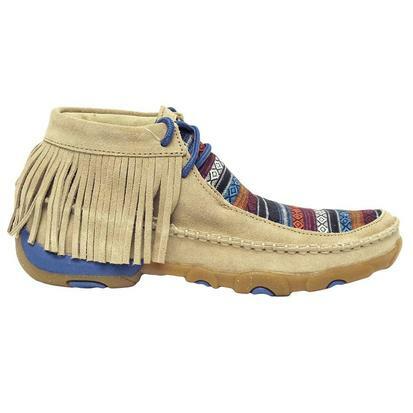 These Twisted X women's driving mocs have a sand suede upper with fringe. 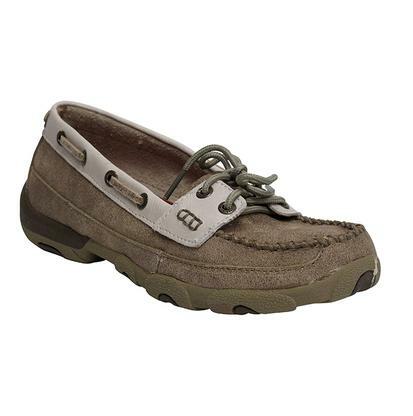 Other features include a moc toe, sd cushioned insole and a rubber traction outsole. 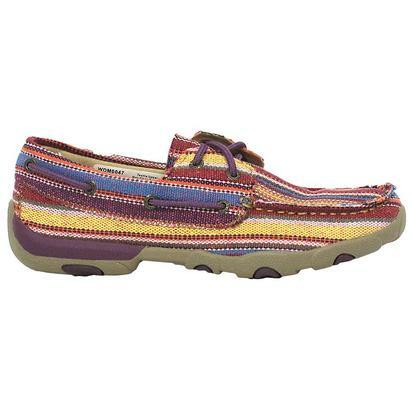 These multi-colored canvas shoes by Twisted X are perfect for spring and summer and will be your go to shoes when headed out to the lake. 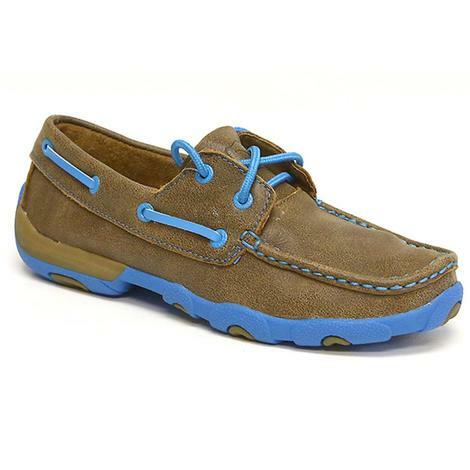 Great shoe to keep on the boat. 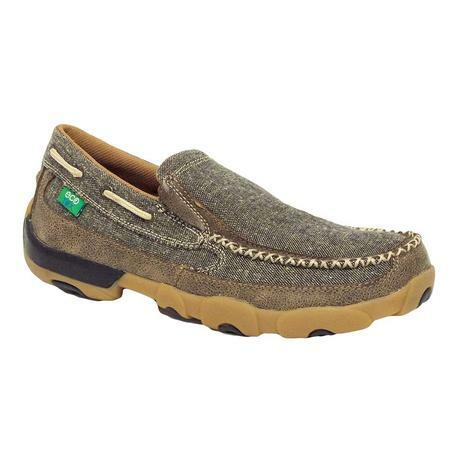 These Twisted X Women's Driving Mocs are casual shoes for those long drives to horse shows, stock shows, or for just everyday. 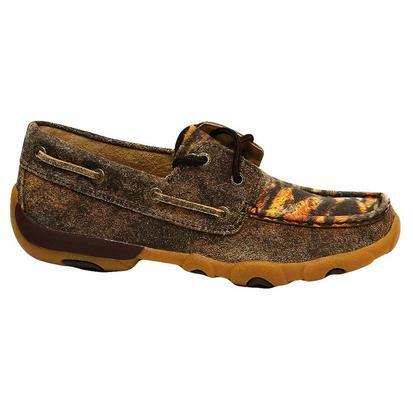 Extremely comfortable shoes you'll want to slip on everyday! 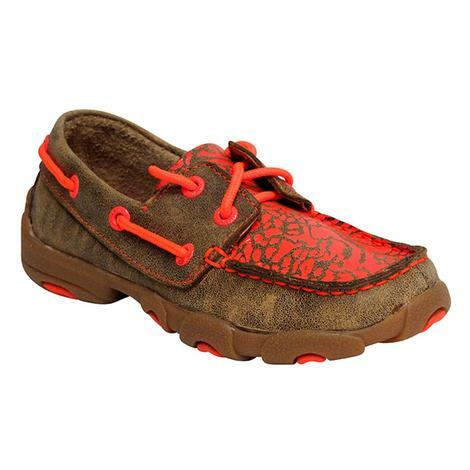 These Twisted X Women's casual shoes are for those long drives or for just everyday. 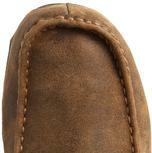 Extremely comfortable shoes you'll want to slip on everyday. If you're on the prowl for a unique sort of design in a shoe then the Driving Moc from Twisted X is just what you're looking for! 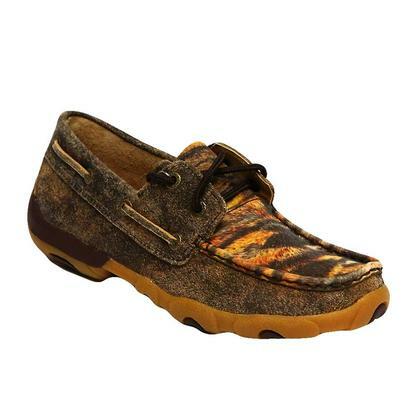 These casual moc toe shoes sport a fun tiger pattern with a strong leather construction. It's not all show, either. 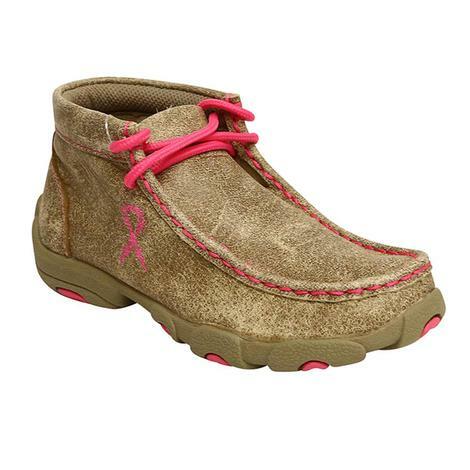 Twisted X Women's Driving Moccasins are a change of pace from your favorite Twisted X pair of boots. 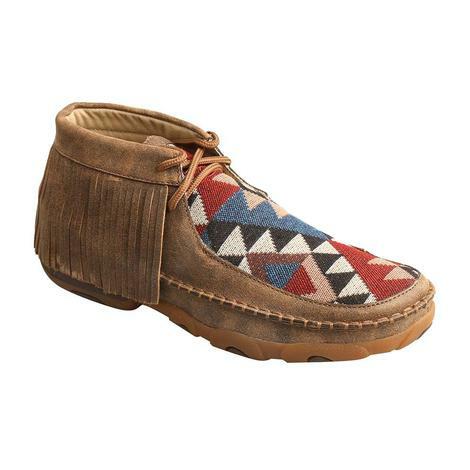 When you need a casual shoe to go with a vast array of outfits, the Twisted X Driving Moccasins lend ease and versatility to your wardrobe. 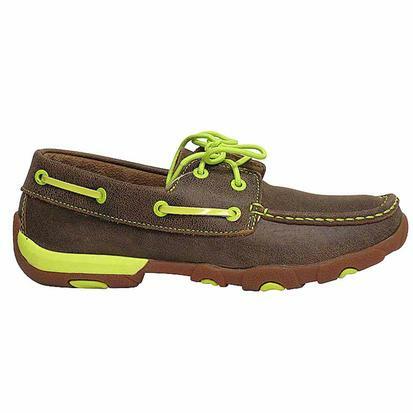 These comfortable shoes are made of soft brown bomber leather and have neon yellow stitching across the top with the same neon yellow lacing accents along the top edge of the shoe. 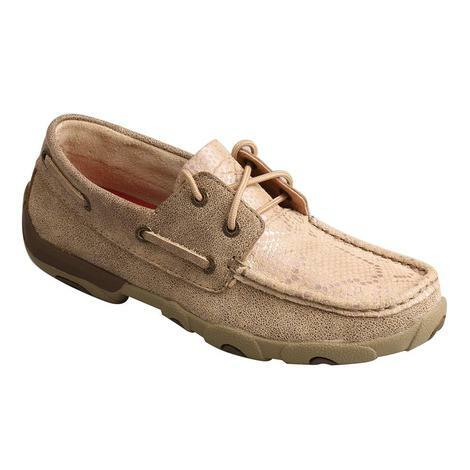 Twisted X Women's Dusty Tan & White Driving Moccasins are a nice, clean cut pair of driving mocs that will go with shorts, jeans, and skirts. Twisted X uses a 50k superslab rubber outsole as well as SDTM footbeds which are machine washable, antibacterial, and moisture wicking so you stay dry and comfortable. 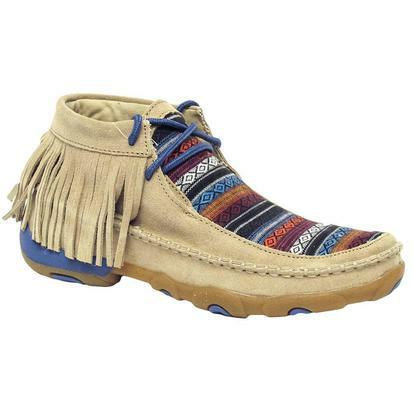 Twisted X Men's Laced Driving Mocs are comfortable and great looking shoes to have for any occasion as well as to work inside and out. 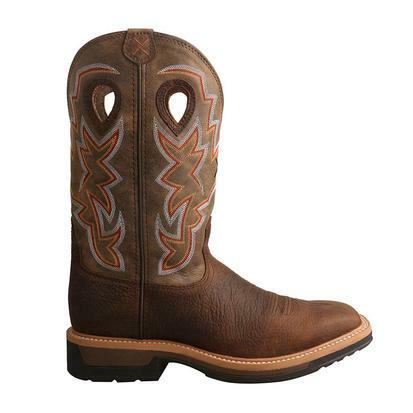 They are durable cowhide leather built with Twisted X confidence that outlasts any task. 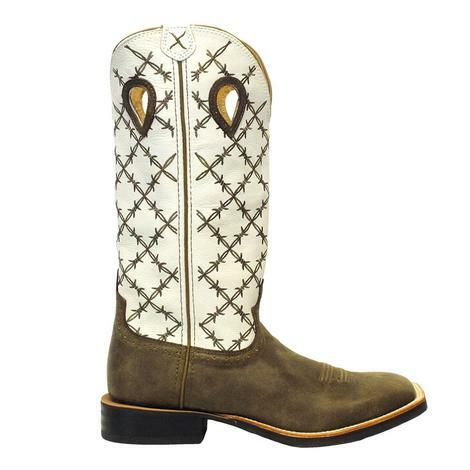 Twisted X Boots were made for the cowboy who wants a hard-working cowboy boot, made with the best materials on the market, that looks great. Twisted X uses the latest technology and new tanning processes, as well as newer and more consistent manufacturing techniques. 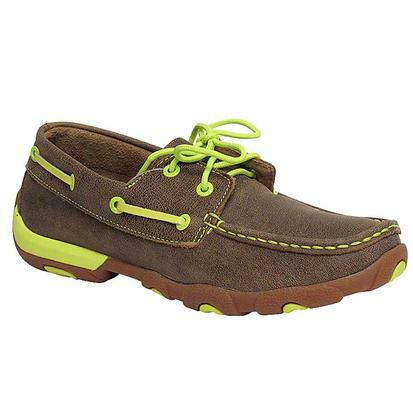 Twisted X also offers an extensive line of comfort casual footwear, work footwear and outdoor footwear that suites your every want and need.